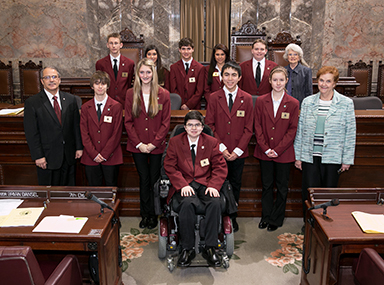 Since 1891, young people from across the state have come to Olympia to serve as pages for the Washington State Legislature. 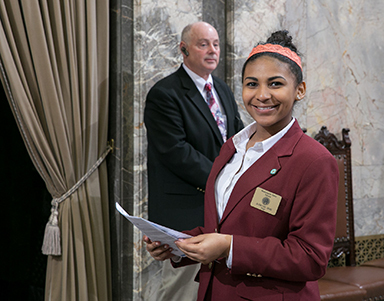 This is a great opportunity for students to take part in the legislative process and observe the Legislature and other branches of state government in action. You also get paid $35 per day for your hard work, not bad for a week away from school. 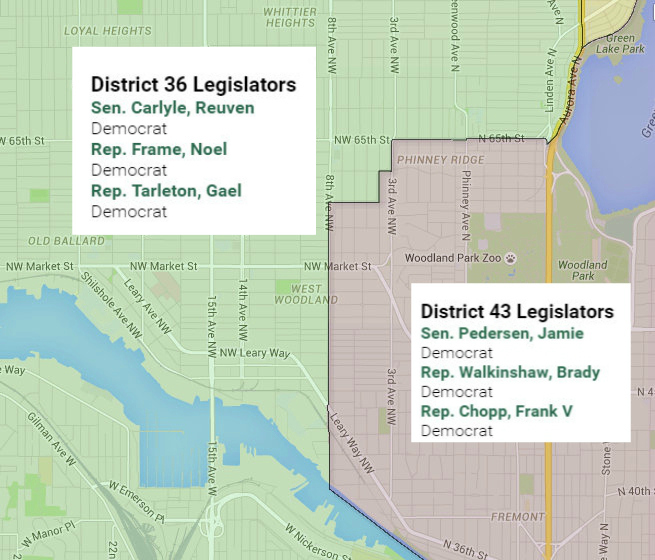 In order to be considered, you must complete the application and return it to the senator who represents your legislative district.